Will and Ashley met in college at Anderson University, and after just six months together, Will asked Ashley to be his wife as they explored the grounds of Hampton Plantation (the ring was hidden inside a Cracker Jack box). 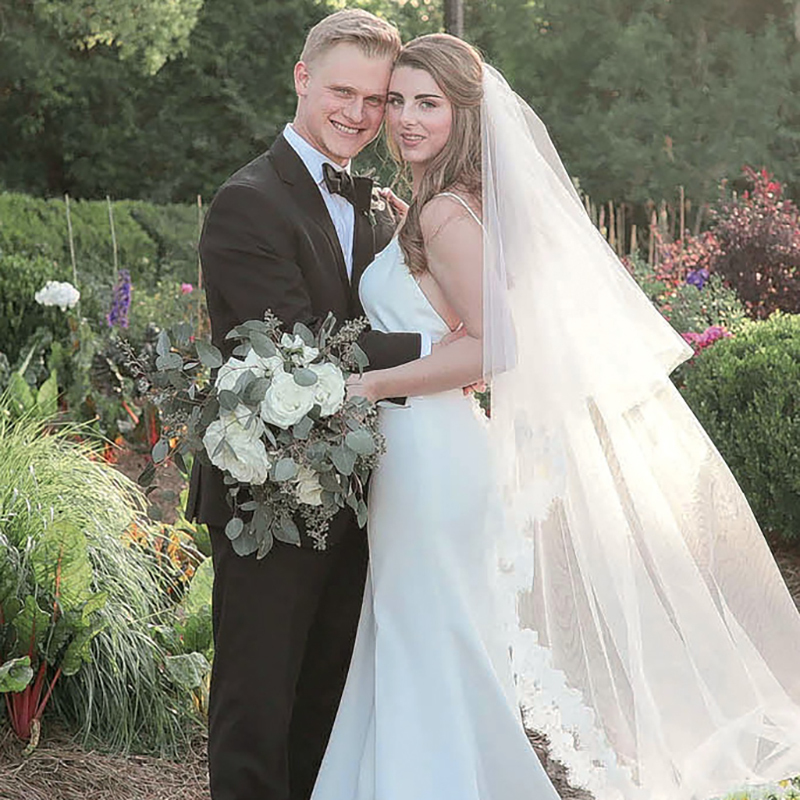 Seven months later, the two were married at Boone Hall’s Cotton Dock on a perfect spring evening. Following the wedding, the pair, who now live in McClellanville, returned to their jobs as a youth pastor and interior designer.